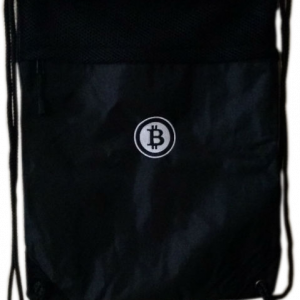 This cinch bag is just right for toting your laptop, tablet, books, personal belongings, and pretty much anything you can fit inside it. 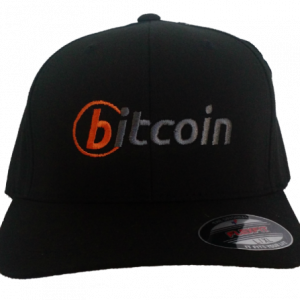 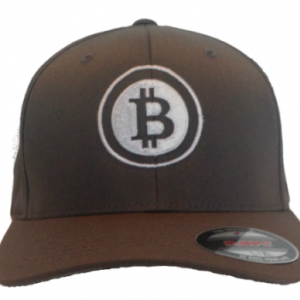 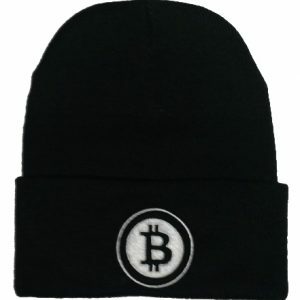 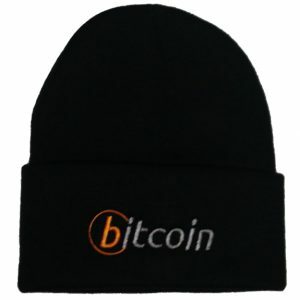 Perfect accessory to go with your bitcoin hat. 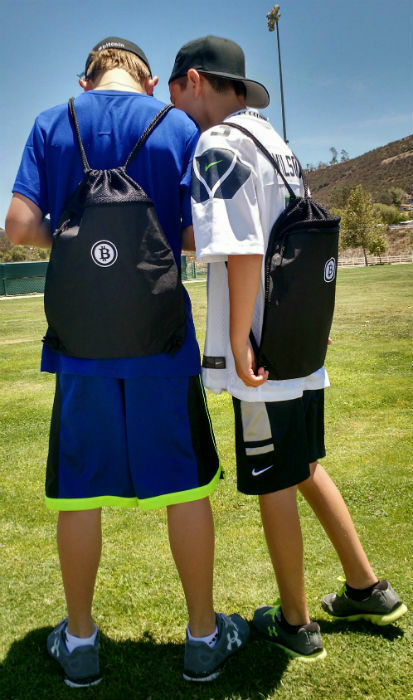 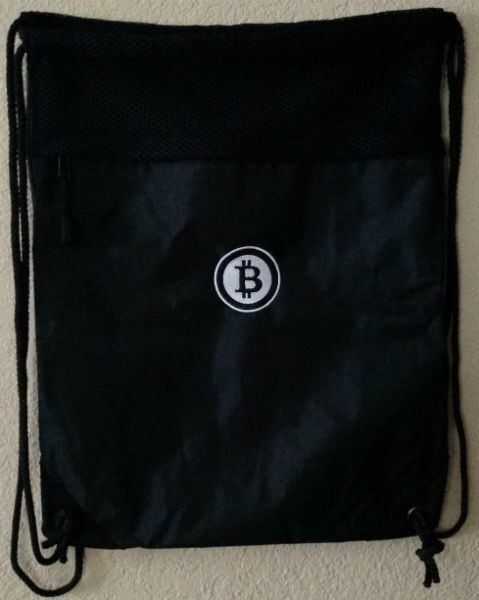 The bitcoin logo is embroidered on the bag.